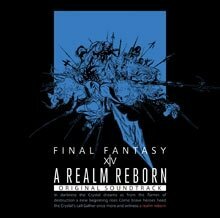 The FINAL FANTASY® XIV: A Realm Reborn original soundtrack contains 119 songs, which is a whopping 6 plus hours of music, from the game at release and including up to patch 2.1! With FFXIV Sound Director Masayoshi Soken as the primary composer, this soundtrack features an all-star cast of composers including Nobuo Uematsu, Tsuyoshi Sekido, and Naoshi Mizuta. As part of the initial print run, purchasers will also receive a code that they can redeem to unlock an exclusive minion – Wind-up Bahamut. 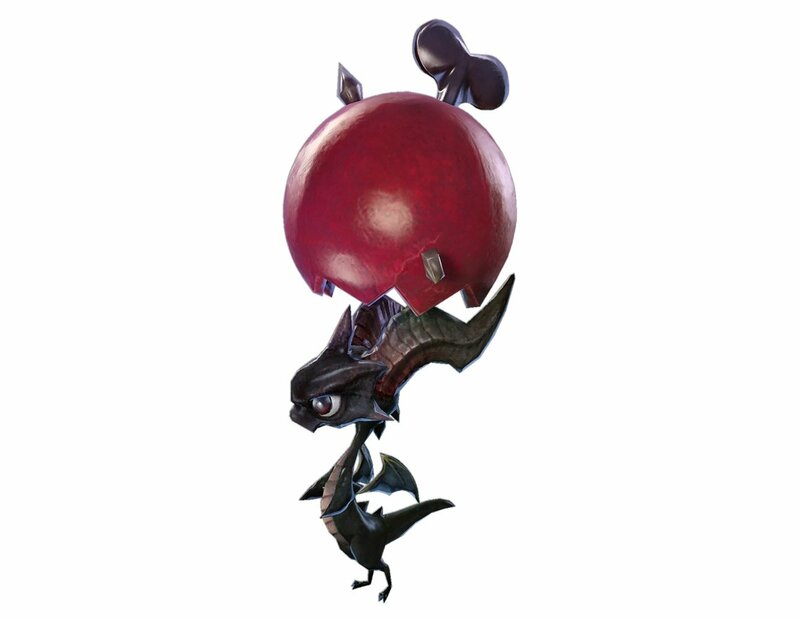 Please note that you will receive the Wind-Up Bahamut minion once FINAL FANTASY XIV: A Realm Reborn has launched. The bonus code must be redeemed by December 31, 2015. Contains songs from FINAL FANTASY® XIV: A Realm Reborn! By implementing a new type of media, known as 'Blu-ray Disc Music,' listeners can enjoy high-definition sound at 96 khz/24 bit, as well as watch high-quality video all on the same disc. The Blu-Ray includes MP3 files of the songs! In addition to the high-quality sound and video that you can play on your home Blu-Ray player, we have included compressed zip files of all the songs in MP3 format! Extract the music files using a Blu-Ray disc player (including the PlayStation®3), or a Blu-Ray compatible PC, and take the music on the go in your favorite MP3 player. Initial run will contain a special in-game item bonus code! Copies of the initial run of the soundtrack will include an in-game item bonus code for a new minion – 'Wind-up Bahamut'. * Owners of a Blu-Ray-compatible computer drive will be able to retrieve mp3 versions of all the tracks.